You know how NumberOneTuxedo made lowercase letter prints? Yeah i stole his idea kinda. This is like, my first real print pack that i've made, and i kinda rushed it so some characters may be off center or have inconsistency, but i kinda like how it turned out. 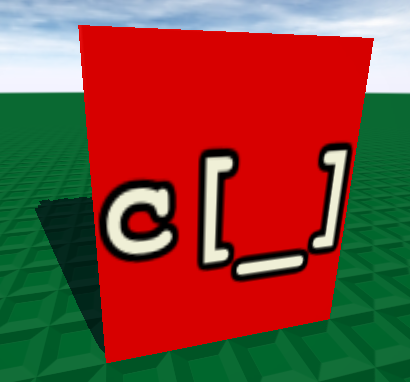 I reccomend you use Print_Letters_Extra and Print_Letters_Lowercase (and of course Print_Letters_Default) with this. It's got pretty much all the letters you need for English, Spanish and French, and maybe more in the future? And some old english letters too why not. Since it's a whole alphabet it'll take a bit but i'll try to. This looks real goob, thanks for expanding on my idea man!